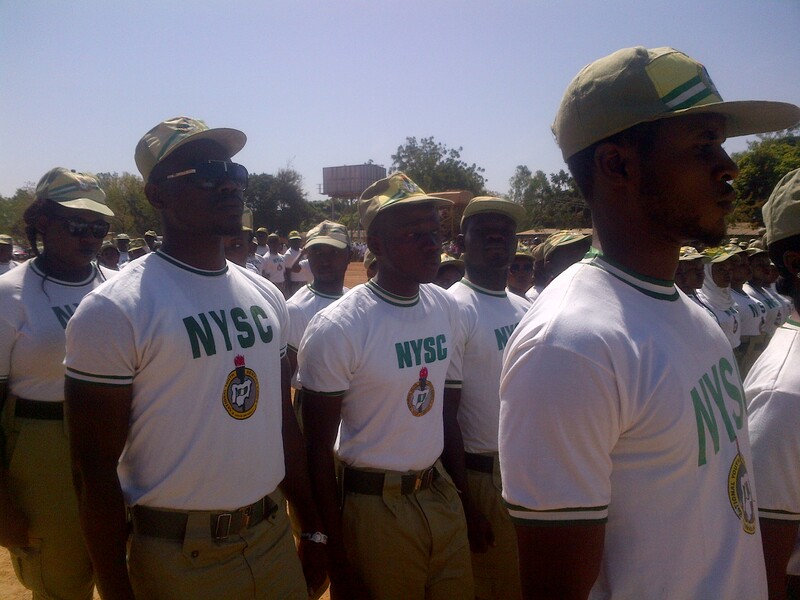 2015 batch ‘B’ (stream II) orientation course for corps members deployed to Gombe State by National Youth Service Corps (NYSC) is to hold at Kaduna permanent orientation camp, kilometer 16, Kaduna-Abuja expressway between Wednesday 25th November to Monday 14th December 2015. Kaduna State Coordinator of NYSC, Muhammed Momoh stated this in a statement he personally signed and made available to the media in Kaduna. Momoh said the state is expecting the 2,450 prospective corps participants deployed to the state to report at orientation as detailed in their call-up letters. He further added that the swearing-in ceremony for the course participants will take place on Friday 27th November, while Chief Judge of Kaduna State, Justice Tanimu Zailani will administer the Oath of Allegiance on corps members. Gombe State Governor, Alhaji Ibrahim Dankwambo is expected to be the guest of honour.